ultra settings Archives - Ship Rage! 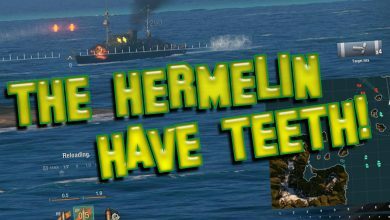 World Of War Ships – E26 The Hermelin Have Teeth! 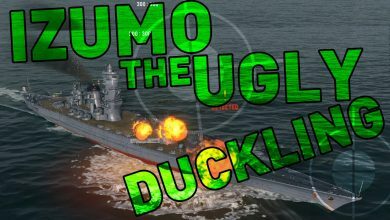 World Of War Ships – E23 Amagi Might Sick Match! World Of War Ships – E15 Nagato Power! 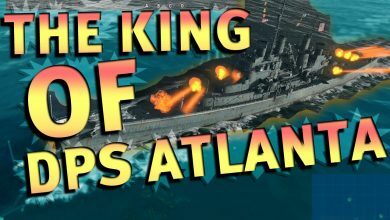 World Of War Ships – E20 Clemson More Like JAWS!